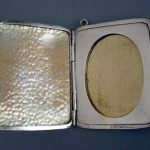 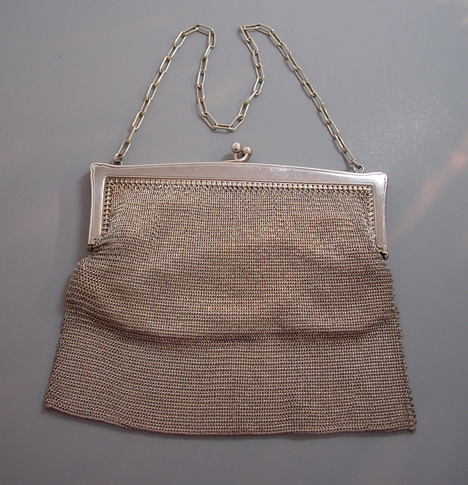 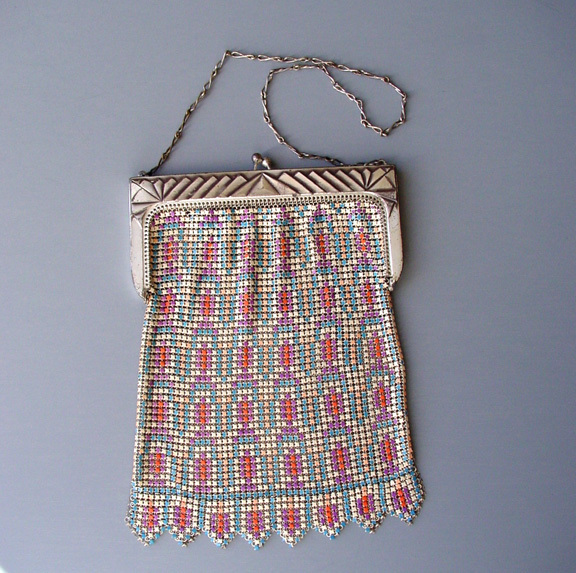 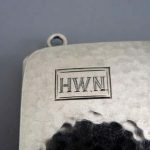 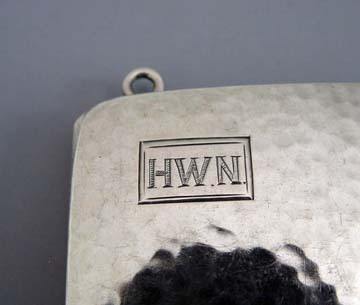 WATROUS hallmarked Deco sterling photograph case with hammered finish, engraved with initials "H.W.N." 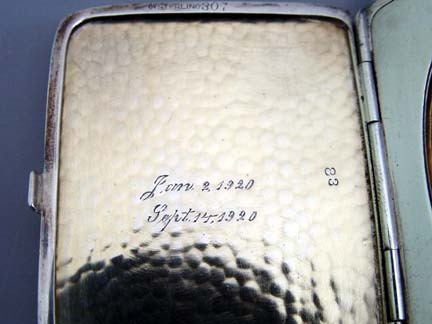 on the front and the dates "Jan.
1920" inside, as well as the numbers 83 and 307. 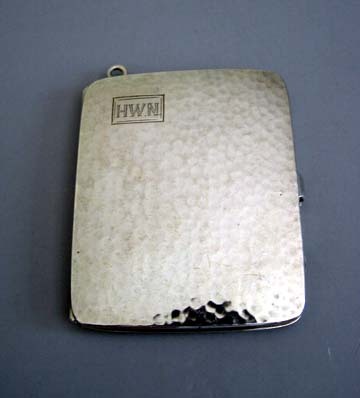 There is one very small dimple on the back of the case. 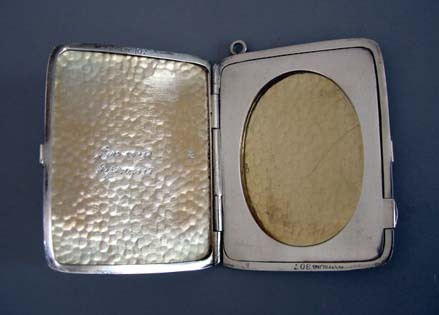 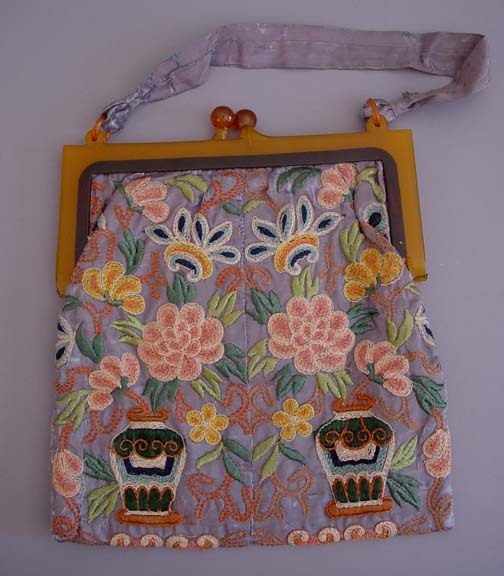 Inside, the photo holder is two-sided and swings out to insert the photo. 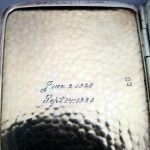 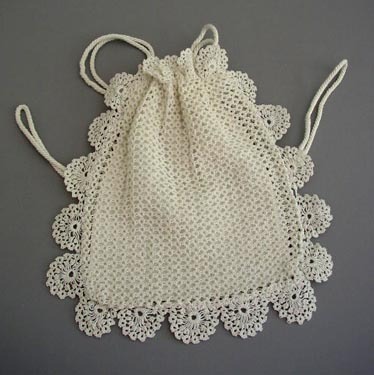 Watrous was located in Wallingford, CT.